2017 Roseville, CA, United States -Jack H.
Etichetta bottoglia (31/7/2009). Primaluna (LC). Análisis de uno de los tantos pozos que Aguas del Tucumán (http://www.aguasdeltucuman.com.ar/index2.php) explota para la provisión de agua a la ciudad. 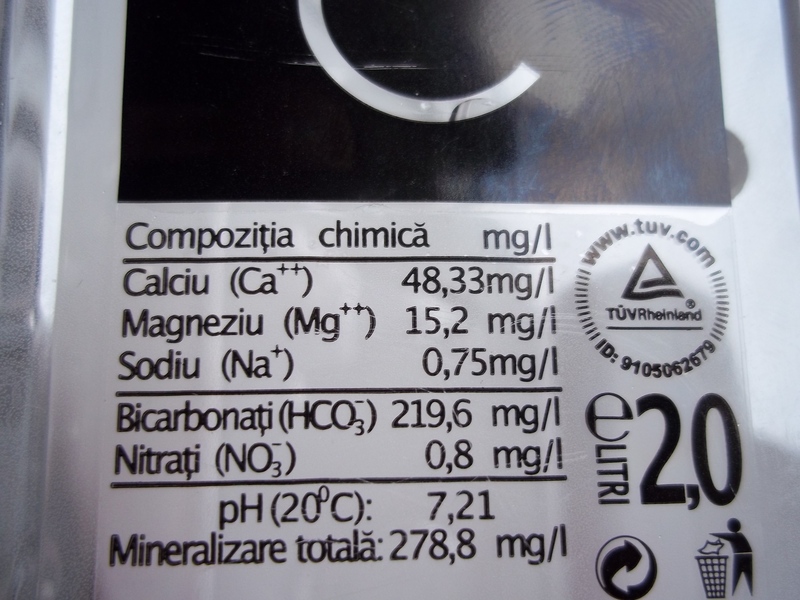 From bottle label, missing chloride, sulphates and pH. Alpine, AZ Ward Laboratories, Inc. Source is Armathwaite in Cumbria (same as Tesco Ashbeck and Asda Eden Falls). Alkalinity measured by Salifert test. Average for Corbalis Treatment Plant for 2016. This average excludes a few outliers that occurred in some categories during the year. Scout College Professional Brewing Science Program. Flowing Wells Spring; off Wrightsboro Rd. Austin Water Utility 3rd Quarter Summary, DWTP region. Values are 1-year average from July 20117 - June 2018. 24.11.2015: Antagelig en god vannprofil for dette ølet. Prøver snart og oppdaterer etterpå. As tested after three stage filtration. Taking Batavia, IL water report and calculated using est. rejection %ages after ion exchange process. WARD Laboratories report for Harford County Water. Sammenstilling av ulike diskusjonsfora på nettet og egen erfaring. Collected from HBA forum post by bendbrew May 9, 2010.